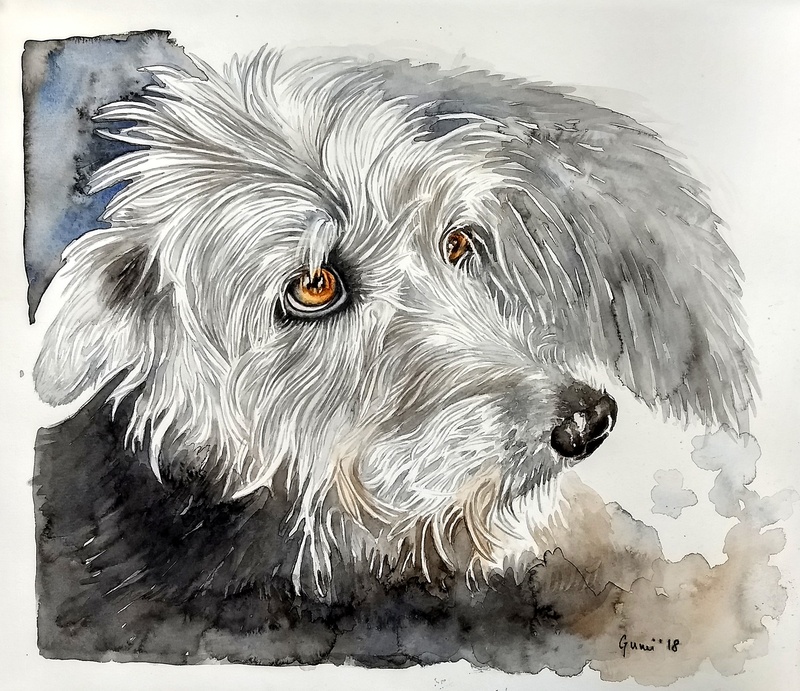 "Abandoned" (Lot 4) | Gumi Malhotra for ‘Art for Dogs’ | 80G purchase - VOSD Rescue Store I Support the largest dog rescue in India & the largest in any city in the world. Details: Watercolor. 16 x 13.5 inches. Framed. This is an 80G contribution & you get a 50% tax rebate! 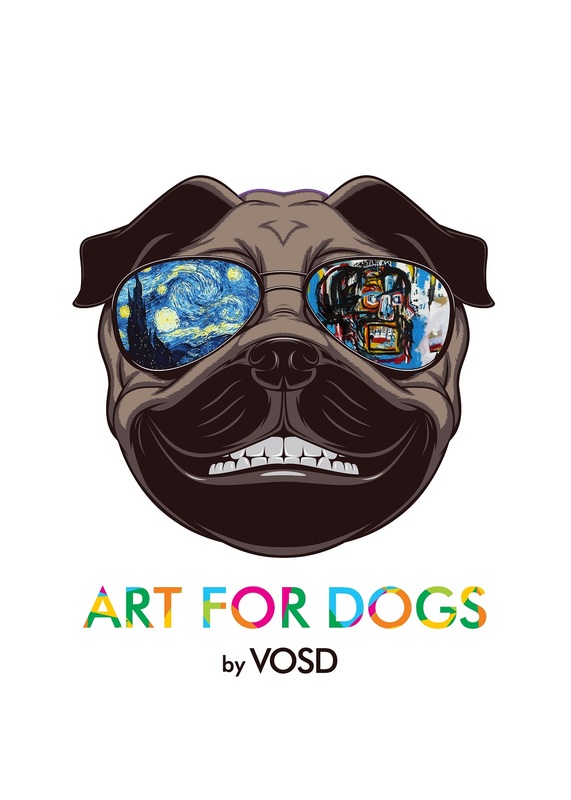 100% of your contribution goes to support VOSD’s 800 dogs. VOSD has no administrative overheads. Support the world’s largest no-kill dog sanctuary and rescue!